Drag & drop podcast publisher. Is there a better alternative to Podcast Monkey? Is Podcast Monkey really the best app in Internet Utilities category? Will Podcast Monkey work good on macOS 10.13.4? 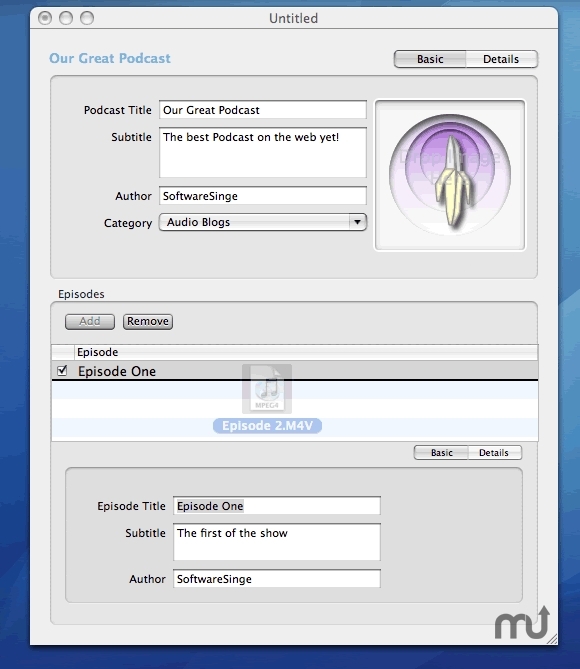 Podcast Monkey is an easy to use drag and drop podcast publisher. Simply drag and drop your episode files, podcast pictures and fill in the fields required and hit publish. This is a Bug-Fix Release to fix the following Bugs in the podcast XML output. Podcast Monkey needs a review. Be the first to review this app and get the discussion started! Podcast Monkey needs a rating. Be the first to rate this app and get the discussion started!